As the Ector County’s most professional roofing company, we’ve been proudly serving the Midland and Odessa, TX areas with roofing solutions for several years. Our diverse range of roofing products and services have been expanded to cater to the needs of our clients and their roofs. Our roofing solutions are available for residential and commercial use, meaning that we’re both flexible and versatile in the work we do. 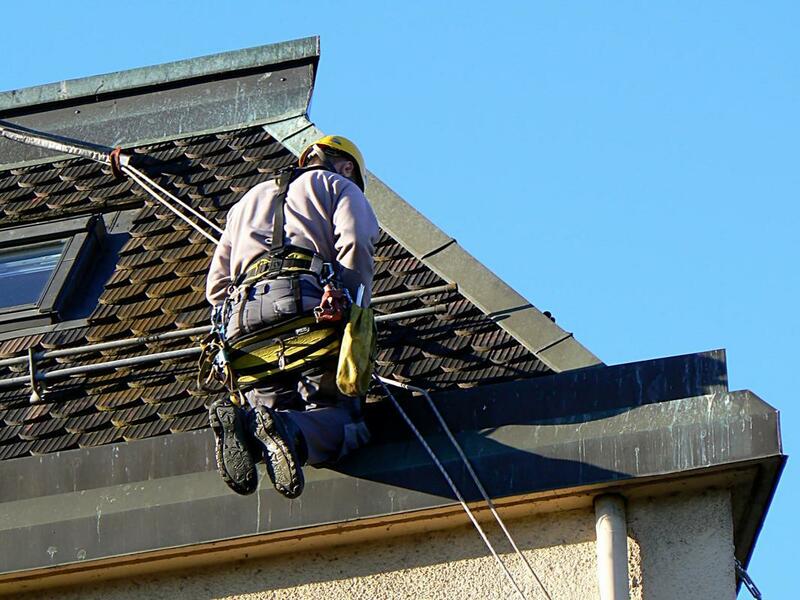 When you enlist us to complete one of your roofing jobs, you’ll not only be getting quality work, but you’ll be getting customer service that is delivered at an unbeatable standard. Our team of highly trained roofing contractors and professionals are committed to providing you with a safe and durable roof that protects you and everything beneath it.